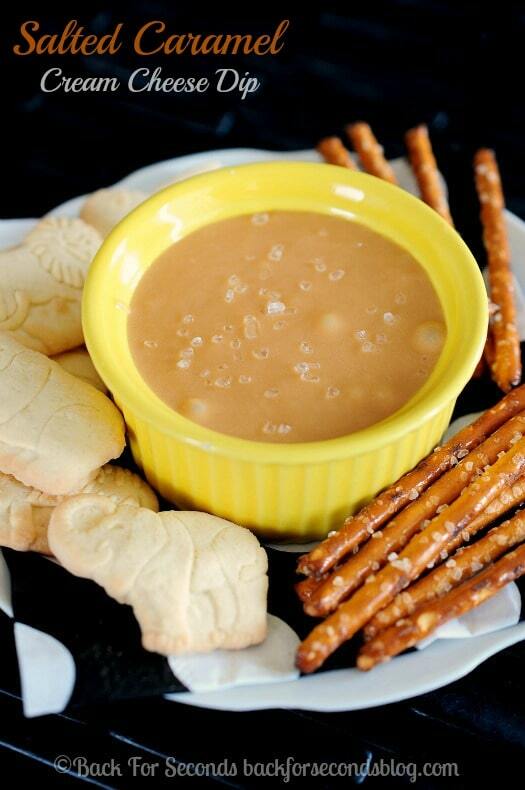 This Salted Caramel Cream Cheese Dip is simply heavenly! 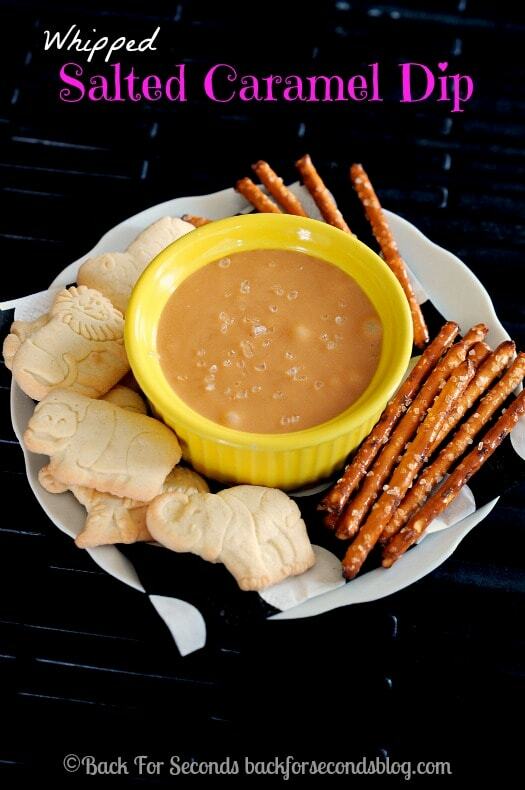 Perfect for dipping apples, pretzels, animal crackers and more! An delicious, easy fall recipe! Raise your hand if you love salted caramel! Yay! Me too! 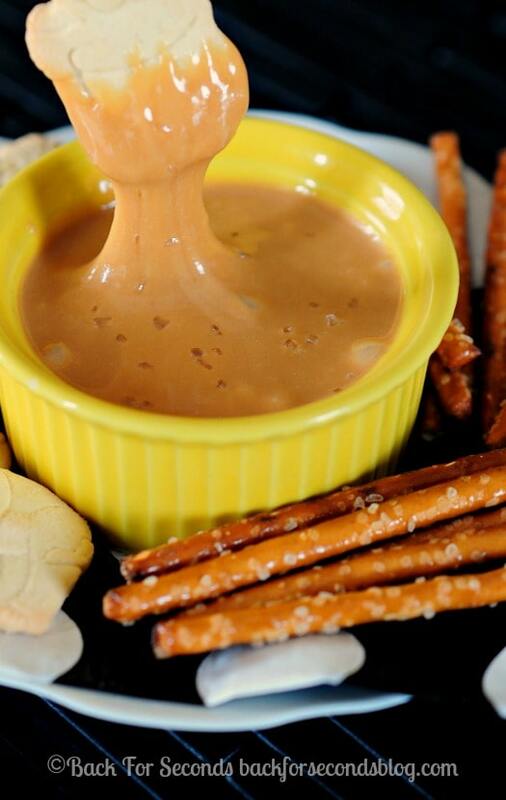 You are going to love this easy fall dessert dip! It really takes the beloved salted caramel up a few notches! I guess I think of salted caramel as a more sophisticated flavor, but my little ones love it! I always ask if they want me to leave off the salt for them and they always say no! This dip is a creamier, lighter take on regular salted caramel. It is whipped to let lots of air in, and then the cream cheese gets blended in to create this creamy, dreamy, salted caramel goodness. 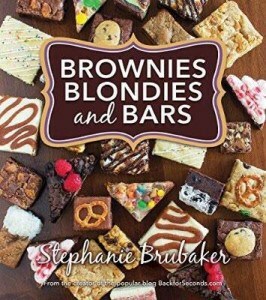 Try it on apples, pretzels, cookies, whatever you like! And stay tuned for another recipe using this magical dip later this week. You will NOT want to miss it, trust me. I would sip this through a straw. One of those large bubble tea straws. I’d need this in my belly right way.